[Bug MC-87] - When scaling a map with paper, shift-clicking on it won’t apply the correct scale level. [Bug MC-89064] - Lightning spawns Skeleton Horse when doMobSpawning/spawn-monsters is false. This release includes lots of under-the-hood changes, so don't be surprised if you run into more bugs than usual. Check the link below for all the details. Minecraft survival guides are a dime a dozen - Minecraft wikis, forum posts, even physical books. But earlier today, Mojang announced that their most recent book - 'The Survivor's Book of Secrets', is now available in the United States. Previously, the book was only available across the pond in the United Kingdom. 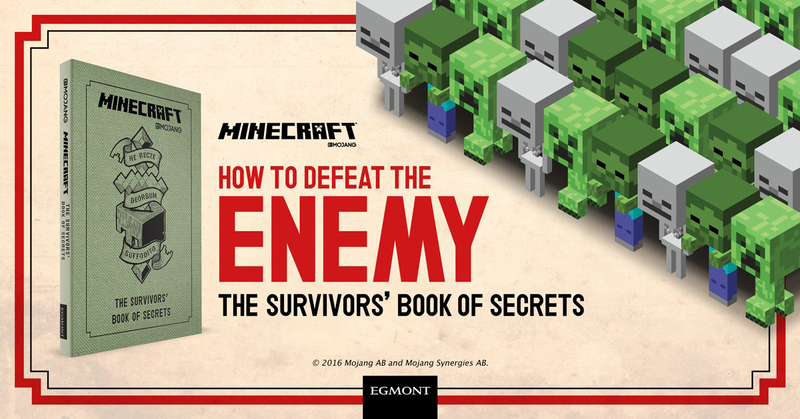 The book, as you could probbably guess, is a collection of tips and tricks from the 'Survivors' - people who have played Minecraft for years and want to share their tips. I'm not too sure if I would get a book instead of reading online guides, but at least the book itself has a high quality. Mojang says they were inspired by World War II era manuals, and it certainly keeps in line with that design inside and out. This might make a good gift for younger Minecraft players - I'll be the first to admit trying to navigate Minecraft wiki can be a pain. The book isn't too expensive either - it's $9.99 on Amazon for the hardcover version. The book is also available at Barnes & Noble, Walmart, Target, and other book retail stores. 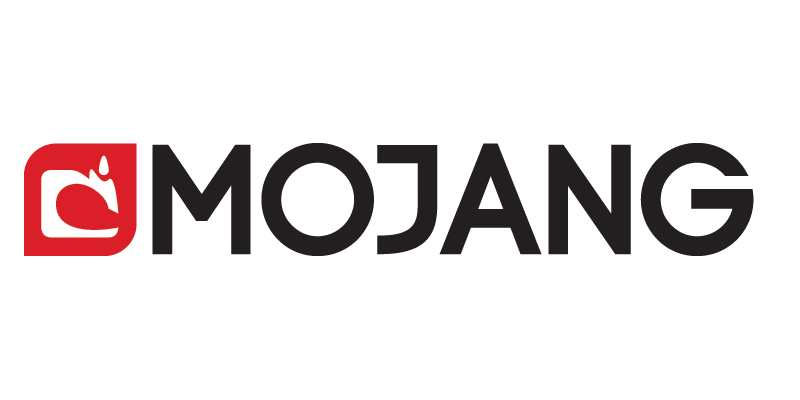 Microsoft buying Mojang was full of uncertainty - Microsoft had a history with killing off game studios. But overall, Microsoft and Mojang have created a symbiotic relationship that is boosting both companies into massive profits. 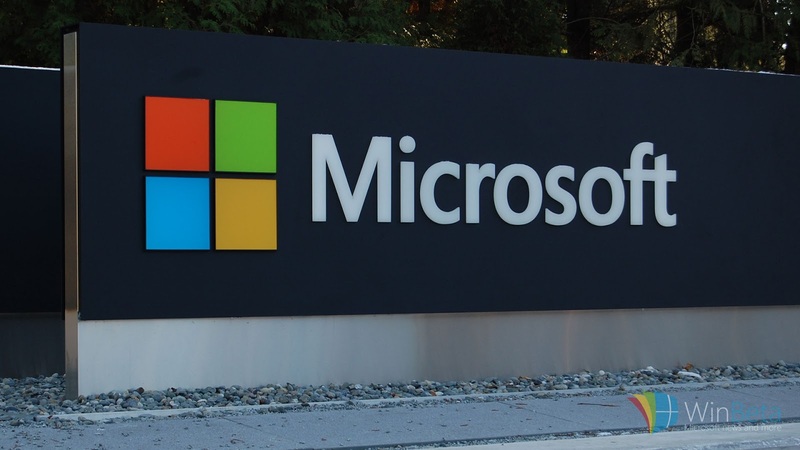 "When I look at both Minecraft and LinkedIn, they're great businesses that are growing," Nadella told Bass. "And so, in fact, if anything, our core job is to take that franchise and give it more momentum. In the case of Minecraft, it's the biggest PC game, and we are the PC company. Their growth was moving to console. We have a console. Therefore, we were a perfect owner. Same thing with LinkedIn. They're a professional network for the world. We have the professional cloud. Time will tell, but I'm very, very bullish." 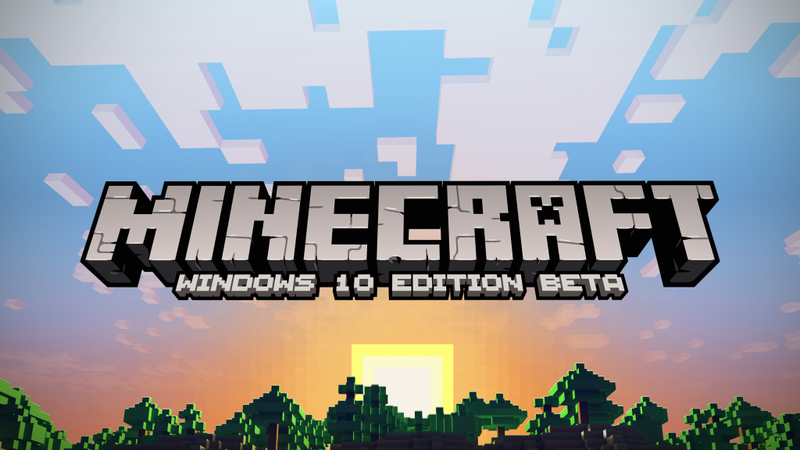 While Minecraft on consoles continues to be a major groth, Microsoft has also established a team at Microsoft that works with Mojang on Pocket Edition and Windows 10 Edition. Thanks to the efforts of that teamwork, Pocket Edition and Windows 10 Edition now regularly receive major updates that were never possible before. Remember when the Pocket Edition 0.9.0 update took almost a year? 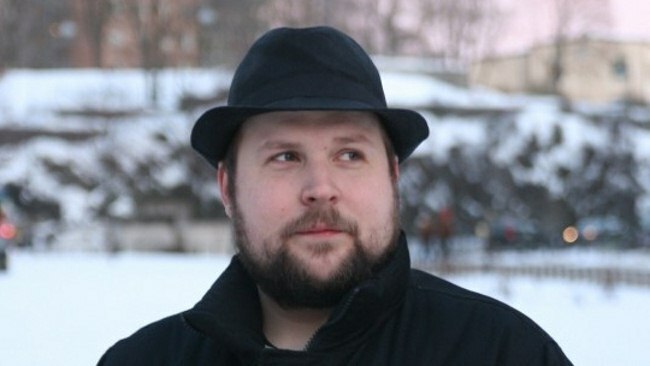 Markus Persson, better as known as Notch online, somewhat fell off the grid after leaving Mojang. With his huge payout from Microsoft's purchase of Mojang, he bought a mansion in Los Angeles, California. Besides his Twitter account, he has rarely spoken publicly since he left Mojang - but he recently had an interview with The Escapist that shed some light on his life post-Mojang. He goes on to say that he occasionally plays the game to see what is new, but not much more than that. The rest of the questions are unrelated to Minecraft, so if you want to see the rest of the interview, click the source link below. Now with the whole Minecraft PC Edition team back from various trips, development on the next version of Minecraft is starting to pick up. 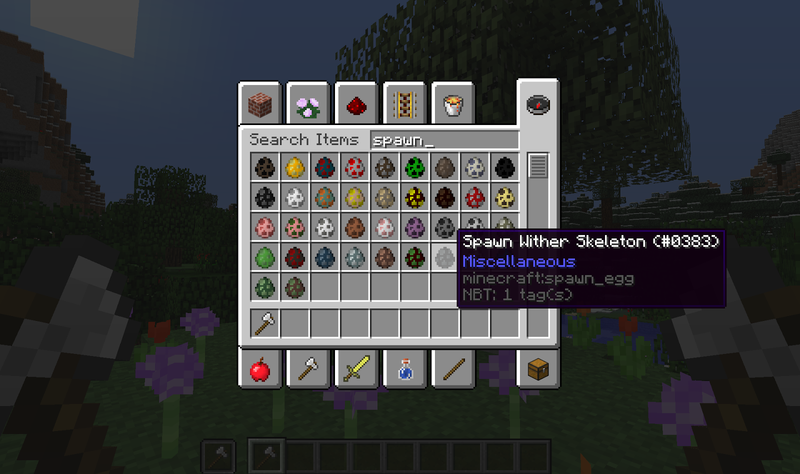 Snapshots of the next release, Minecraft 1.11, may very well start next week. While it is disappointing that it likely won't contain any major features, it's still something to look forward to. Minecon 2016 features Endermen in most promotional material, which would be a hint at what Mojang is planning for 1.11. In the past year or so, rumors of Minecraft PC edition development slowing down or even ending have been rampant. With Pocket Edition and Windows 10 Edition having the goal of replicating all of PC Edition's features, the original game's ending seemed close. Right now the new member is only known by her Twitter username 'LadyAgnes', as she has not yet been added to Mojang's official employees page. But with another developer on hand to work on PC Edition, it looks like Mojang is continuing to dedicate resources to the aging game. It seemed like just yesterday we were surprised about the announcement of a Windows 10 Edition of Minecraft, and here we are a year later. While originally met with panic of the PC edition being discontinued (and just general confusion), it then became clear that it was part of Microsoft's master plan to make all editions share the same code. Windows 10 Edition continues to be developed alongside (and share most of it's code with) Pocket Edition, and since the Windows 10 Edition release, updates for both editions have only become more and more frequent. How are you enjoying Windows 10 Edition? Let us know in the comments below!